The feather is great. This is what they should stick with, it's a great balance and gets the point across without sparking as much controversy. 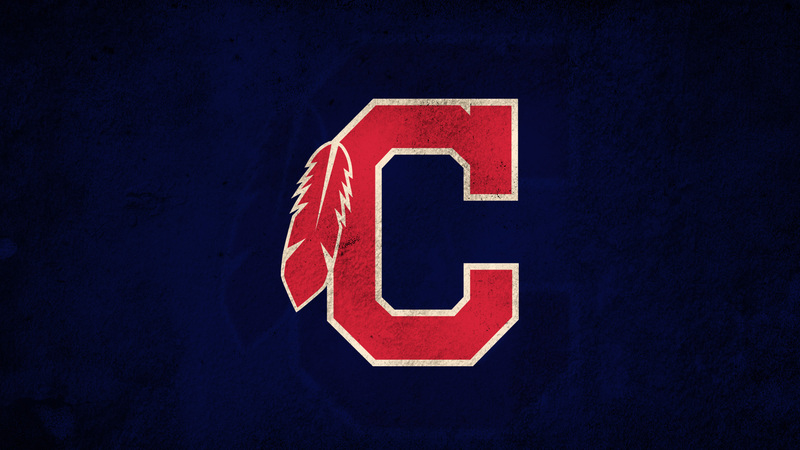 Cleveland had to change their logo to the C in 2014 due to the controversy that the chief wahoo logo was racist like the other many Indian logos in sports. 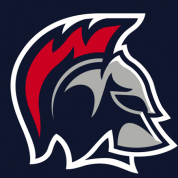 The logo they use now is fairly similar to the logo they had when they first entered the league and gains some positive reviews and negative ones as well saying that it is just too simple. For my concept I personally like the simplicity of their current logo so I kept that and I added a cream stroke and a feather to give it a little extra depth. Not a huge change but I think it's enough. I think the feather should get the same stroke thickness as the "C". Right now it looks like two different logo parts glued together. Good job! That C is perfection. EXACTLY what they should use. That C could be the perfect solution to the logo situation they are having now. I like it! That C logo with the cream looks very nice, but I wouldn't want them to wear cream home uniforms. Should just be an accent color. Maybe more beige-y, but I like how it looks here. 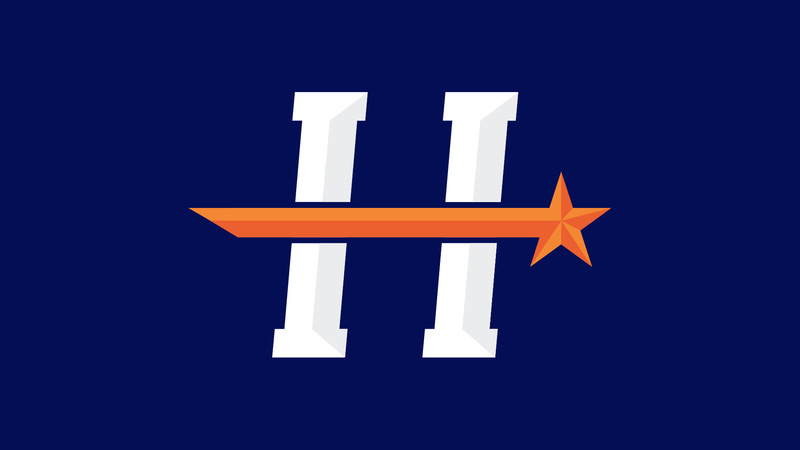 Houston has tried a couple times within the last 20 years to rebrand their team, the problem is that there is not a lot of success behind the Astros (no offense to you Astros fans) and none of the logos have any good memories to them since there has been little success. So with my concept I took a literal straight forward approach. 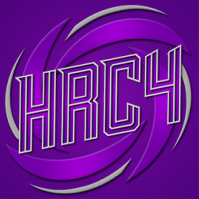 I took their current H logo and put a shooting star right through the middle of it to let the viewer have a sense of moving forward into the future. I may make revisions to this later tonight as I do not really like how the angle is on the end of the star stream. Give your thoughts on it as well and I'll look into your suggestions. 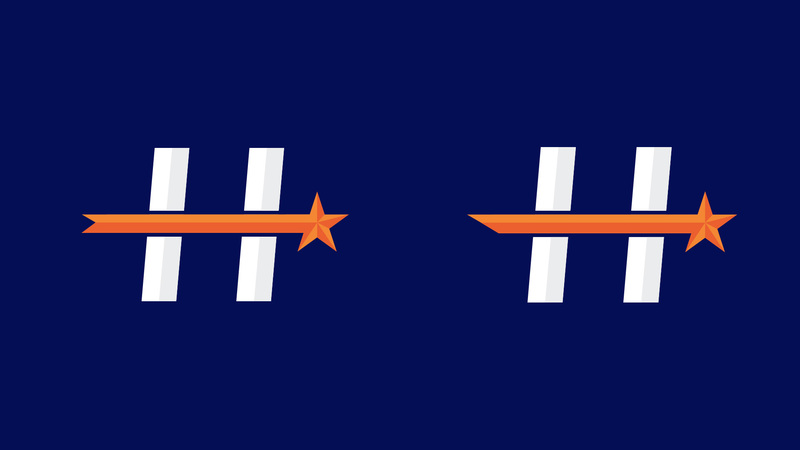 The Houston logo just appears to be two (or three?) separate elements. And I can't decide what to do about the left side of the star: should the slant be the other way (point at the top) because, logically, that's how the star would look if that portion were extended? OR keep it as-is because it lends a sense of movement/direction? Yes it's just 3 separate elements, in response to your thoughts I changed it two different ways and cleaned up the presentation a little bit so it can be seen better, I personally like your thoughts on moving the point to the top the best. I also darkened the shading on the star a bit as well. Last revision for the night, added some serif's to it, I think it plays nicely into the design and allows the viewer to see the H better. I like this version much better, it gives the logo a more modern look, but still keeps it simple. I like it because it's clean and simple. But I would also distort the star because the "H" is italic but the star is just a star, not being in motion like the initial. 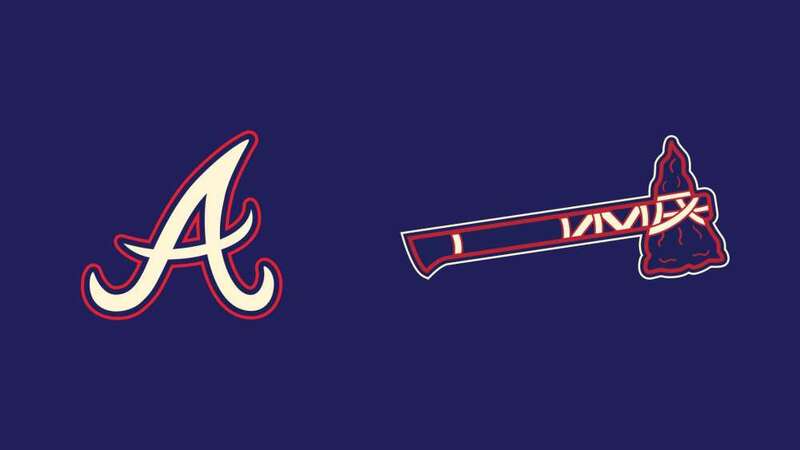 The braves have also been scrutinized for their Indian logo so they changed it to the A Logo in '87 and they changed their script to have a tomahawk axe under the script which in my personal opinion works well. The A logo in my mind is pretty iconic so I did not want to change it much, I added a cream color and changed the A's left hand swash direction. Due to the minimal improvements that I made to this I also made a few improvements to the tomahawk, I added the cream color to the bands holding the axe together and I changed the handle to a more modern grip, but otherwise everything is pretty much the same. I kind of struggled with Tampa's concept because it was hard to think of an idea that was out of the box since the Rays are actually sun rays instead of sting rays but anyways I digress to my logo concept. For this concept I wanted to stick with the same logo idea, but with better flow to it since the rays are a team that never seem to do anything extraordinary, but manage to always get the job done on the field and go with the flow. I think another major rebrand is in the future when the team finally decides to build another stadium, but for now the team is fine with the logo they have now it's just not the best out there for one of the newer teams in the league. Constructive Criticism is appreciated on this as I'm not 100% in love with it just yet. 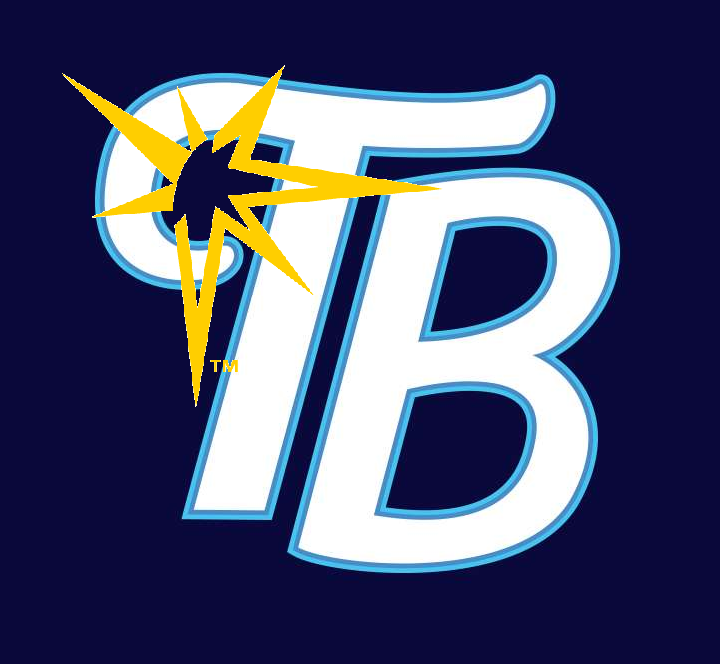 The rays logo is definitely clean, but i think it should tie a little more in the brand. Maybe add some yellow rays around it? I like the Cleveland one. You manage to mix Wahoo and the block C perfectly. 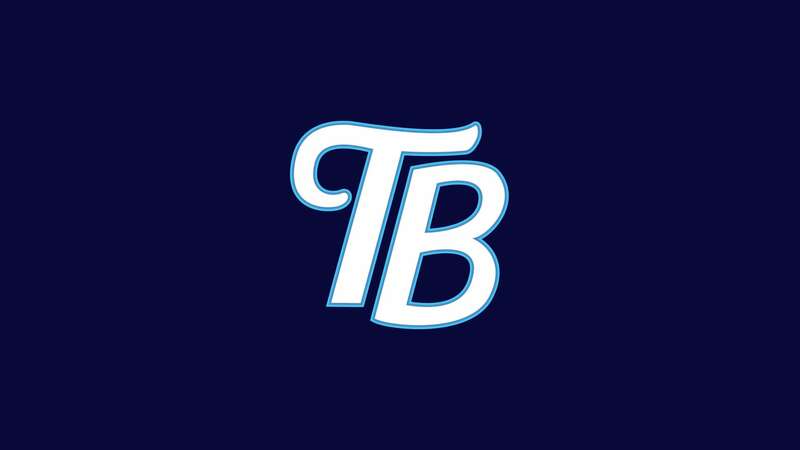 The Rays logo is good in a vacuum, if you were trying to make a generic TB. Unfortunately, it really has no connection whatsoever to the team name, which I, at least, think is important. I don't really know how to fix it, though. Maybe a sunburst (like the actual logo, but smaller and simpler) coming out of the circle on the left side of the T? 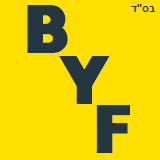 Something like this, I mocked it up in thirty seconds. You beat me to this. This is the exact thought I had. the indians logo is an amazing compromise. something the media and the organization could get along with keeping it away from 'racism' well keeping the history of the indians in a pretty nice logo great work, but relaying everyone else the dodgers logo is well executed but seems forced, all the rest are great though!